Mr Ahmed Shibly, Senior Assistant Chief, Ministry of Cultural Affairs, Government of the Peoples’ Republic of Bangladesh has been working in the ministry as a planning professional. His main role includes approval process and monitoring of development projects of Department of Public Libraries besides few other departments. Mr Shibly was a student of Rangpur Cadet College. Then he studied in Public Administration at the University of Rajshahi and obtained Bachelor and Master degree. In the 24 BCS, he was selected for Economic Cadre. 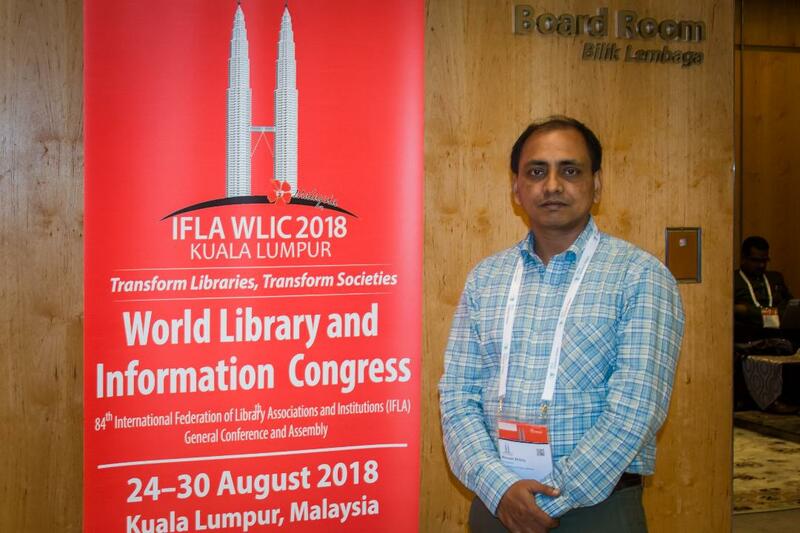 The Librarian Times (TLT) team met him in Kuala Lumpur, Malaysia during the 84th annual congress of IFLA and spent some time with ‘The Librarian Times’. The team had some discussion on contemporary issues of the public library sector. He talked about his experiences and other several burning issues. 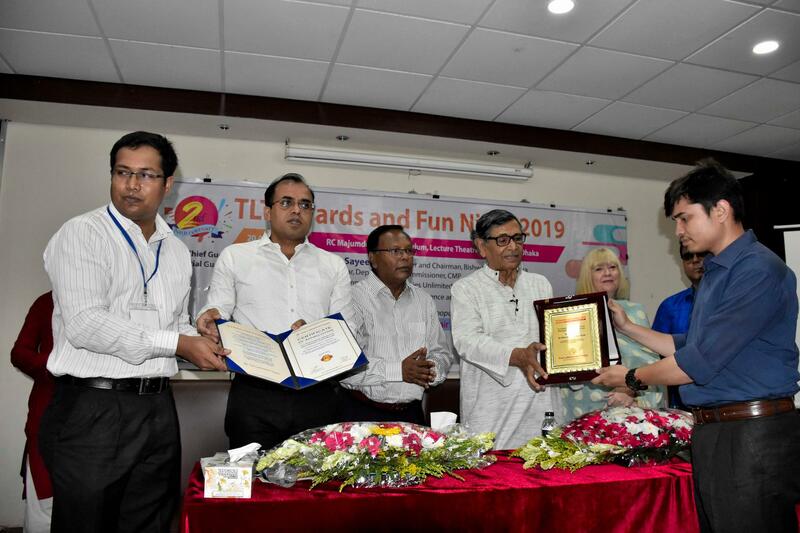 TLT: Tale us something more about yourself, and how long have you been working with the public libraries in Bangladesh? Mr Shibly: I have been working in the ministry for almost six years. By this time, I had some experience in dealing with some development projects and small-scale skims of the Department of Public Libraries (DPL). In short, these projects were mostly on infrastructure development and capacity development of various libraries. 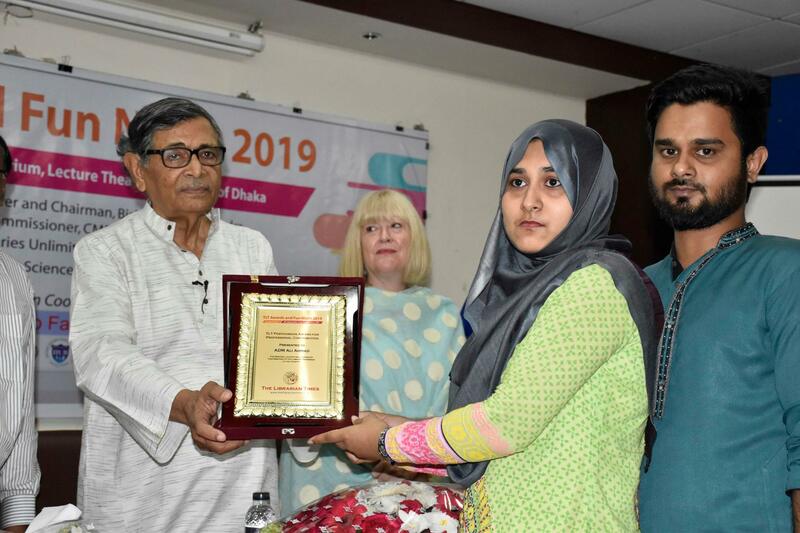 TLT: The Ministry of Cultural Affairs has been working several projects for the development of Public Libraries in Bangladesh. Would you please share with us about these projects? Mr Shibly: At present, DPL is implementing three development projects. One of them is on the construction of six public libraries with the necessary equipment in different districts. Except for these six, there are government public libraries in all districts in the country. Another is on modernizing a big and historical library named Muslim Institute at Chattogram. It will be a cultural complex of the city includes almost all related facilities. And the other project is on capacity building of the head office and some other district libraries for management of libraries through online technology. TLT: What kind of limitations and challenges you have been experiencing in the library sectors and what are the possible solutions to overcome these challenges? Mr Shibly: This is quite difficult for me to define the challenge as I am not an expert. To my view, libraries may not be meeting the requirements of the new generation. Library users are not increasing remarkably. I think students (school or college level) are now too much engaged with their academic purpose. Though the government is trying to increase facilities to encourage reading participation is not increasing in pace. TLT: With the Memorandum of understanding (MoU) of Libraries Unlimited (LU) project, Ministry of Cultural Affairs is playing a vital role including LU projects supported by Melinda Gates Foundation, so we are lucky enough for availing this. Do you think it will sustain and our society will get benefit from it? and dynamic libraries after the completion of the project and our society can take more benefits from it. TLT: You are not library professionals but working with library people. What are your feelings? Do you enjoy working with library people? Mr Shibly: Libraries are sacred places. Generally, a library is a calm & quiet place. I found people working in libraries are gentle & good. Yes, I do enjoy working with library professionals. TLT: Tell us any of the success stories on library despite that you were involved from the behind? Mr Shibly: Our libraries have been implementing a book reading program which has a positive impact on readers. It is a kind of book review activities. Readers have the opportunity to take part in the competition and can know a book more profoundly. 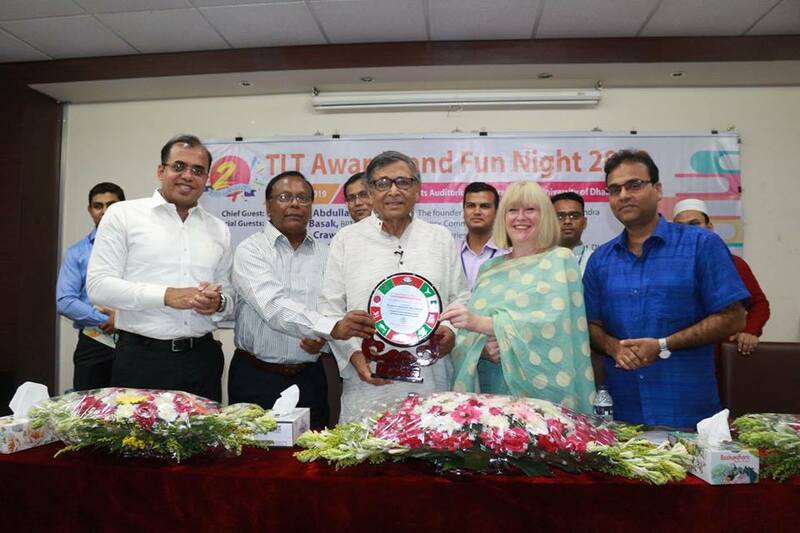 TLT: Please give us your insight on how we the library professionals can play our roles towards “Digital Bangladesh? Mr Shibly: Insight is a tough word which I don’t have. Libraries play a fundamental role in our society. But, I think, we have to increase participation from the local community. 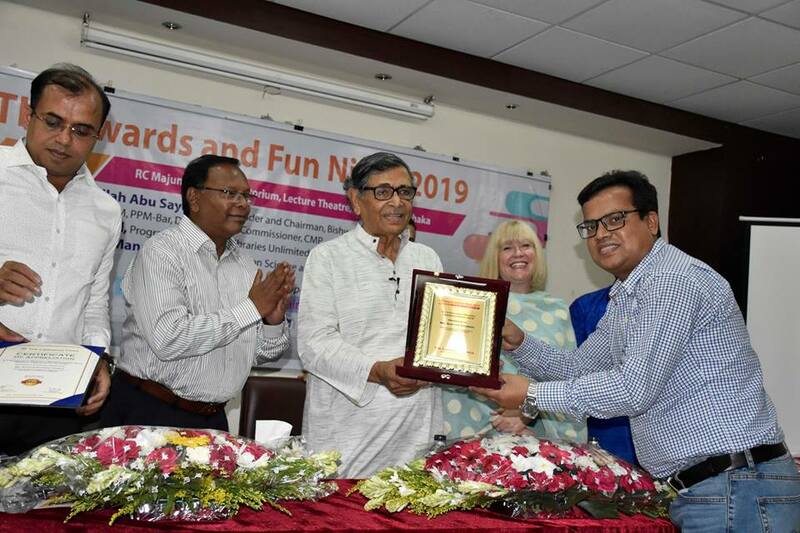 And librarians may think to interact with & involve cultural organizations like Shilpakala Academy so that they can organise some events together. They may find some common platforms. Libraries should have digitised collections and access facilities like other developed nations. And librarians should play the pioneering role in making this happens. Mr Shibly: Thanks. I wish success of TLT. Congratulations to Mr Emdad & Mr Mahin on starting their new carrier at NSTU! “I would like to utilize and share my academic knowledge and professional experiences and excel in the field of academia. I would also like to contribute to the learning process of young minds by providing them with the quality of education”– Mr Emdad. Md. 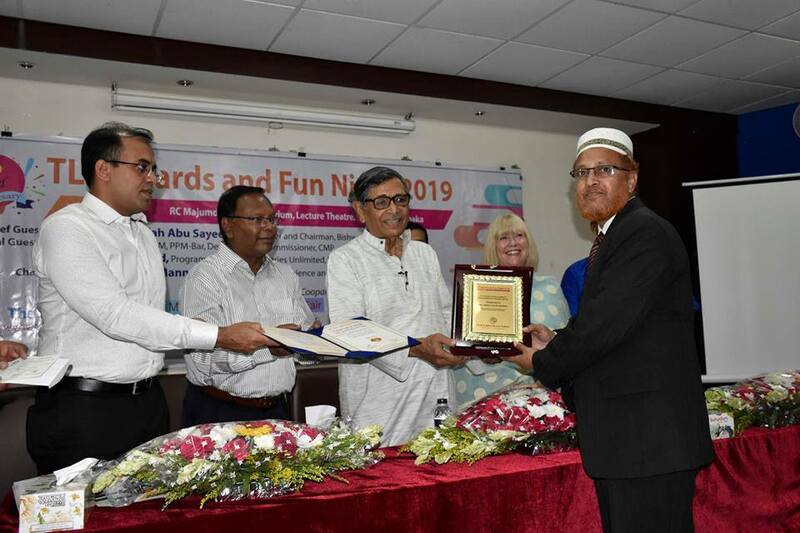 Emdadul Islam has been recently appointed as a ‘Lecturer’ at Noakhali Science and Technology University (NSTU), Chittagong, Bangladesh. 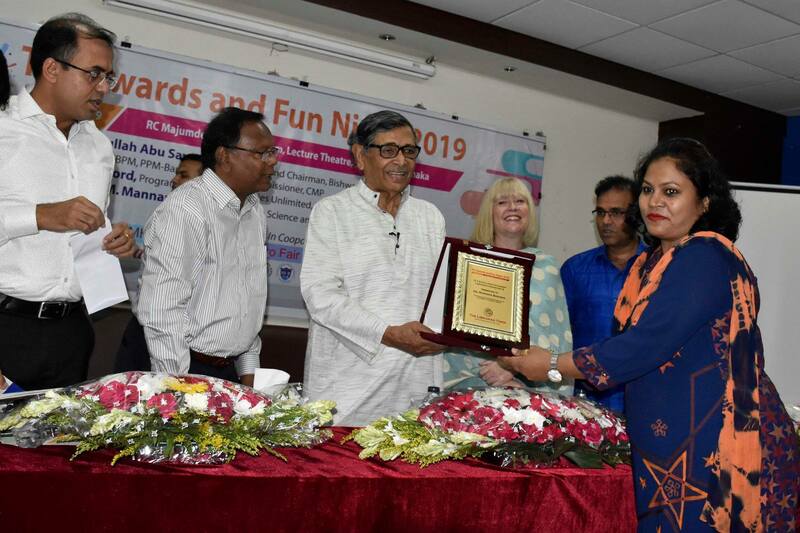 Prior to joining NSTU, he worked as Course Coordinator and Lecturer of Post-Graduate Diploma in Library and Information Science program at New Model Degree College, Dhaka. He completed B.A. (Hon.) 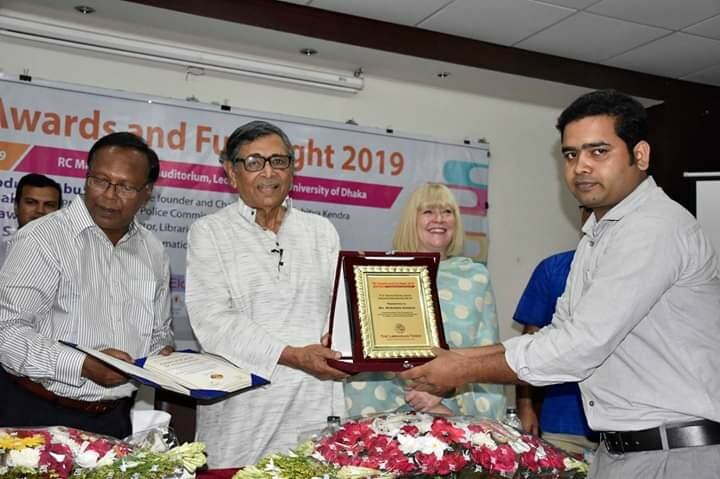 and Master degree in Information Science and Library Management from the University of Dhaka and obtained first class. He is also an MPhil Researcher in the same subject at the same university. 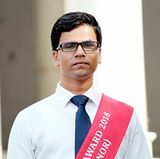 Earlier Mr Emdad achieved Dean’s Award as Dean’s Merit List of Honor’ 2016 for his scholastic accomplishments in his M.A degree. He completed a number of training programs including ‘Computer Literacy Program’ organized by VAB-NJ (Volunteers Association for Bangladesh-New Jersey), USA and D. Net (Development Research Network), Bangladesh and ‘ICT-Top Up IT Training Program and ITES Foundation Skills Training’ conducted by Ernst & Young LLP, India under Leveraging ICT for Growth, Employment and Governance (LICT) Project of Bangladesh Computer Council (BCC), ICT Division, People’s Republic of Bangladesh on ‘Web Design’ under NASSCOM IT-ITES Sector Skill Council (SSC) certification, this program is certified by George Washington University, USA. 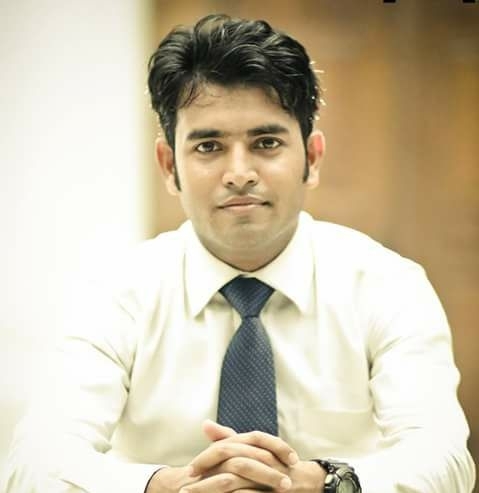 Mr Emdad is also an executive member of Dhaka University Research Society (DURS), Google Educator Group Dhaka South, life member of Library Association Bangladesh (LAB) and also department representative of Dhaka University Innovation and Entrepreneurship Lab. “As a new faculty of Institute of Information Science in NSTU….. I wish to work passionately to develop my institute along with being a researcher & knowledge scientist. It’s also my desire to work in enriching the working platform of our department. I wish the best wishes from all to approach ahead”– Mr Abdul Karim. Mr Abdul Karim also has been appointed as a lecturer at NSTU. Before joining at NSTU, Mr Abdul Karim worked as Lecturer at Institute of Library & Information Science, Mymensingh. He completed his B.A. (Hon.) 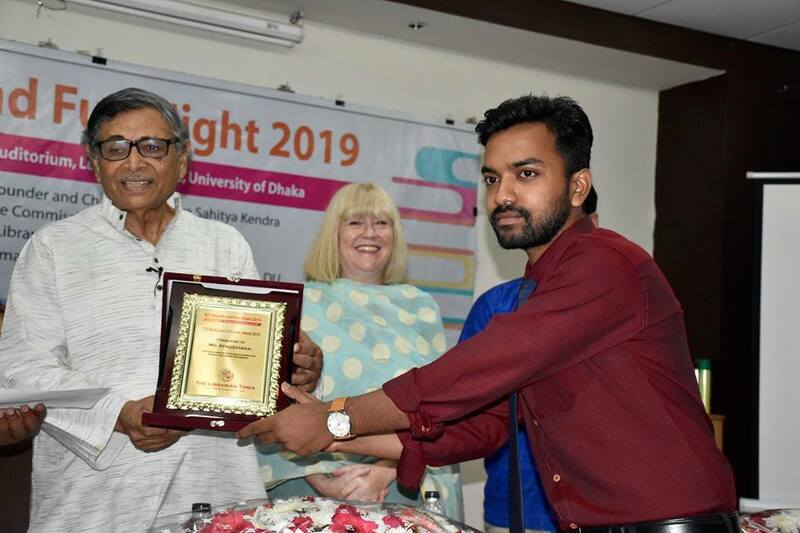 and Master degree in Information Science and Library Management from the University of Dhaka with an excellent academic result. 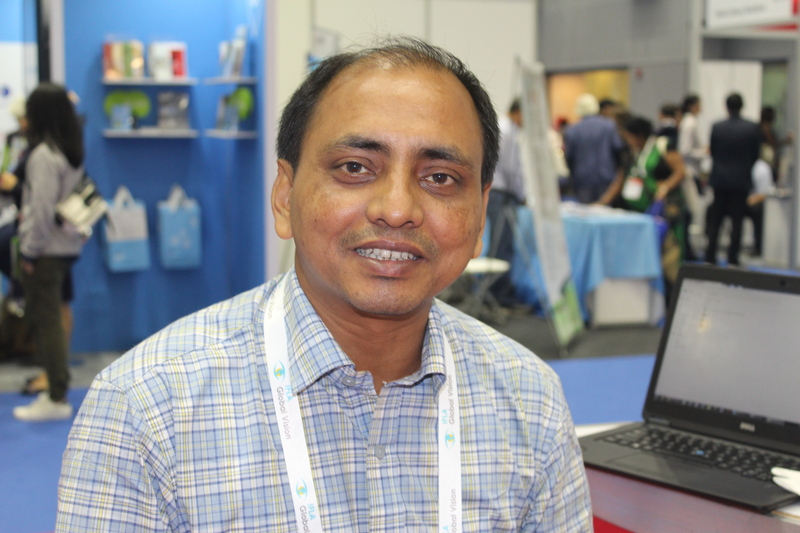 Mr Karim also worked at BANSDOC, Dhaka University Library and BRAC-Maya Apa Apps. The Librarian Times congratulates them on their new roles and wishes their future endeavour with great success!